Divided by the Danube into Buda and Pest (handy), you’ll spend most of your stag do in the walkable districts of Pest; each filled to bursting with cheap stag do drinking haunts and stunning European women. Get to grips with the new-era ‘ruin bars’, Hungarian frocc spritzers and some of the capital’s biggest clubs with our guide to Budapest. Also known as the Jewish Quarter, Budapest’s District 7 is where you’ll experience the truly unique, new wave of ‘ruin pubs’. Occupying formerly dilapidated buildings, squares and courtyards, these newly renovated and super-cool bars are now the party scene of Pest’s biggest draw. 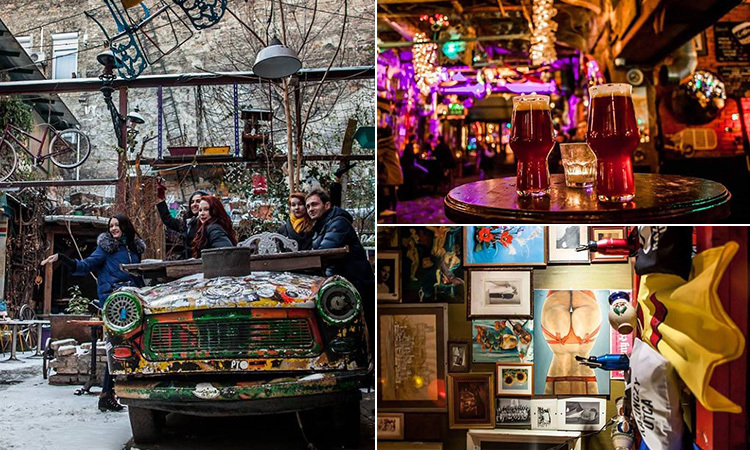 The Big Daddy of ruin bars is Szimpla Kert, a firm favourite among tourists, with every nook and cranny filled with bric-a-brac, graffiti, art and even an old Trabant car. 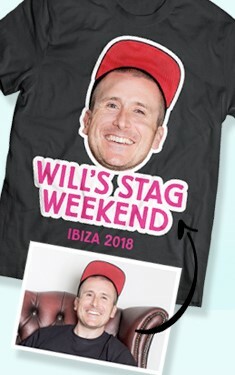 You’ve also got Doboz, the first all-season ruin bar with two dancefloors, an illuminated drinking courtyard with a tree growing from the centre, and a huge ape climbing it. The biggest ruin bar in Budapest, Instant, features 26 rooms, seven bars, two gardens and seven stages – with an eclectic mix of whacky rooms, not to mention the cast-off dentist’s chair and herd of plastic bunnies running around the ceiling. The area is also home to many kosher cafes and restaurants, as well as some quirky, alternative cocktail bars with inventive cocktail menus to match – including Warmup Bar, whose extensive drinks menu boasts premium spirits and edible, molecular cocktails. Located on District 7’s perimeter, and built in the courtyard of a gigantic middle-class mansion, the high-end Hello Baby omits character like nothing you’ve ever seen before – think three floors of ceiling-bound acrobatics, projections on the walls and huge transparent balloons suspended in mid-air. 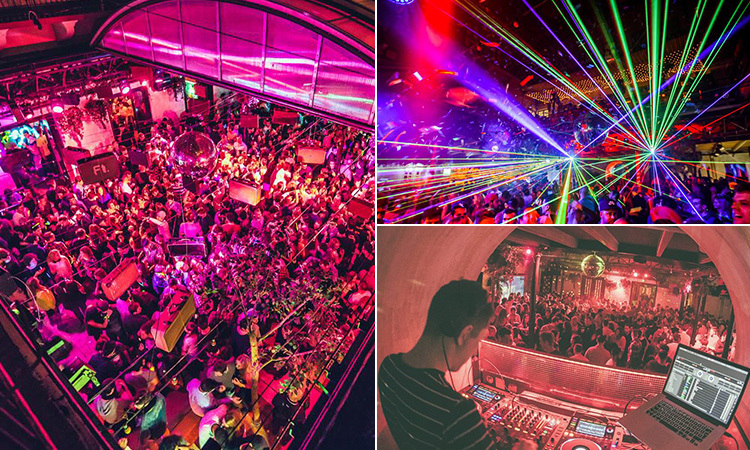 District 5 may be the financial, commercial and touristic centre of Hungary with grand architecture and iconic attractions, but its trendy super-clubs are a night out in fast forward. Lining the east side of the Danube, this district has busy bars with live bands and famous DJs, open-air dance floors – we’re looking at you, Otkert – and late night party venues serving potent froccs (Budapest’s famous drink) ‘til the early hours. Pool parties don’t come bigger or better than this. Get in on the action at Szechenyi Thermal Baths, where you can bathe, relax and drink from the poolside bar in two thermal springs. 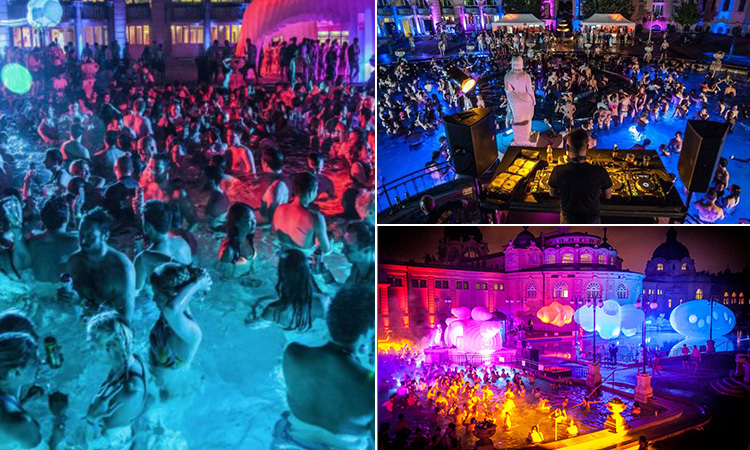 Famous for its summer night spa parties, the Budapest Baths are definitely worth a visit. Which stag doesn’t want to drink ice cool beer, surrounded by bikini clad worldies, in a 75 degree thermal pool? (Note: the answer is none). 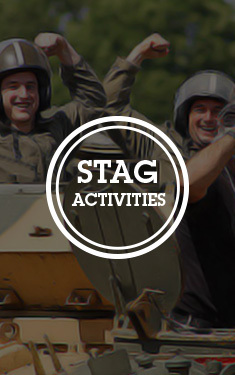 If you would like us to sort out your Budapest stag do, have a look at what we offer on our weekends page, give us a call and consider it done. Buda-bing.